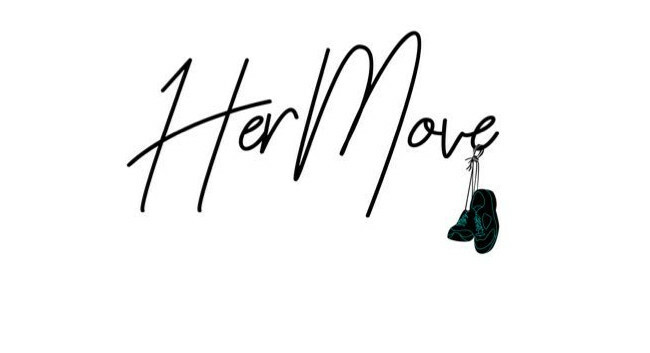 Her Move, a digital publication providing health and fitness content to women, will launch on 28 February. The website’s mission is to make women’s health and fitness more accessible and inclusive and will be edited by Charlotte Simmons and Sabrina Greenberg-James. The team can be found tweeting @hermovemag and is also on Instagram.